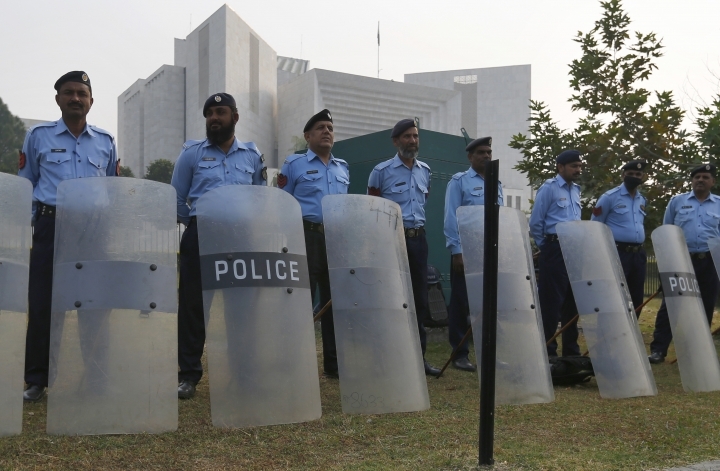 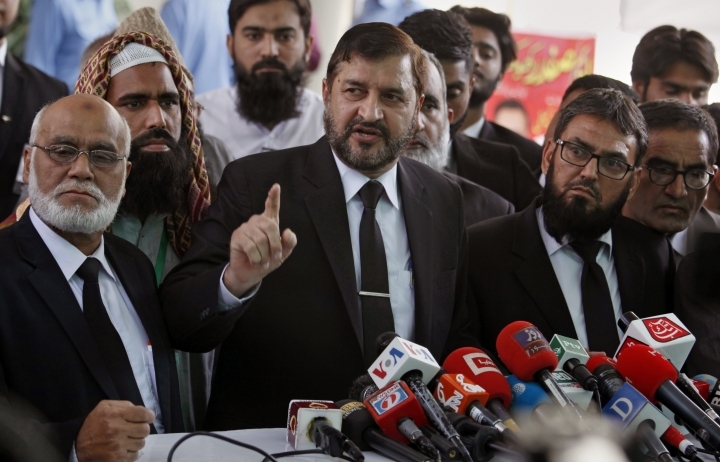 ISLAMABAD — Pakistan's top court on Wednesday acquitted a Christian woman who was sentenced to death on blasphemy charges in 2010, a landmark ruling that sparked protests by hard-line Islamists and raised fears of violence. 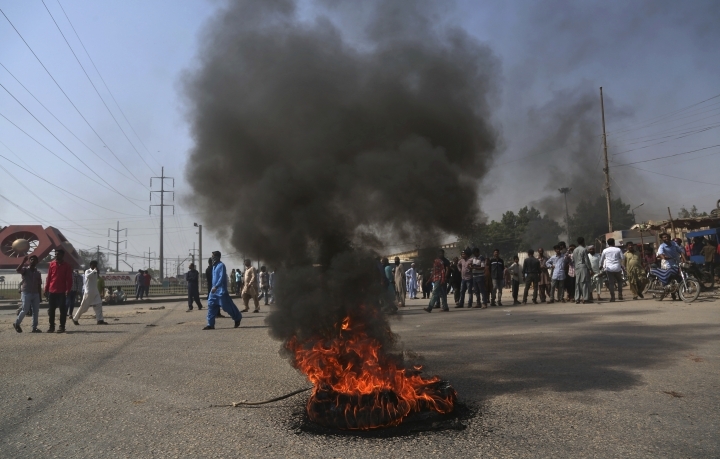 The charges against Bibi date back to a hot day in 2009 when she went to get water for her and her fellow farmworkers. 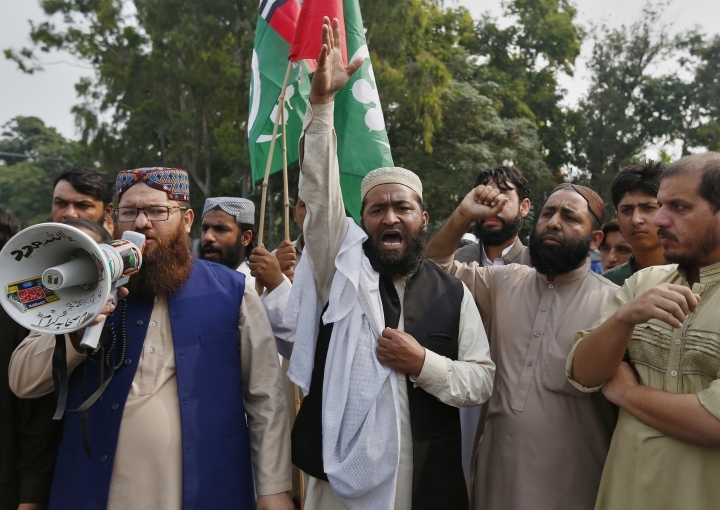 Two Muslim women refused to drink from a container used by a Christian. 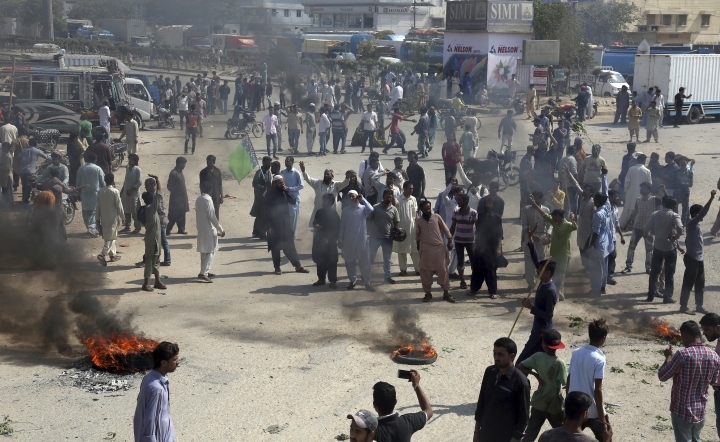 A few days later, a mob accused her of blasphemy. 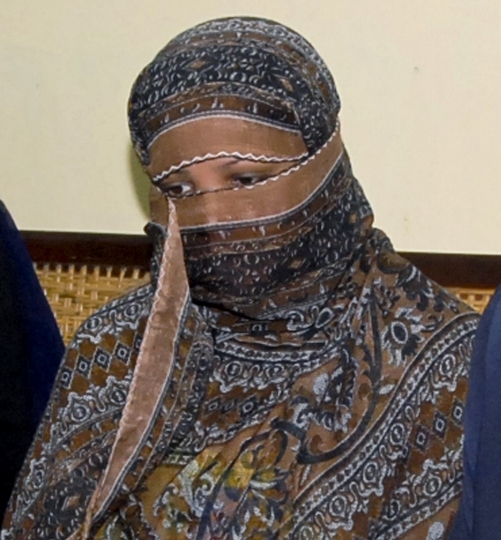 She was tried, convicted and sentenced to death. 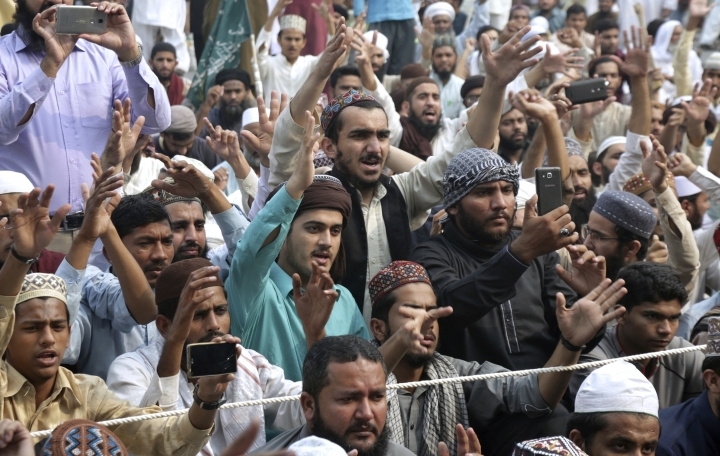 The mere rumor of blasphemy can ignite mob violence and lynchings in Pakistan, and combatting alleged blasphemy has become a central rallying cry for hard-line Islamists. 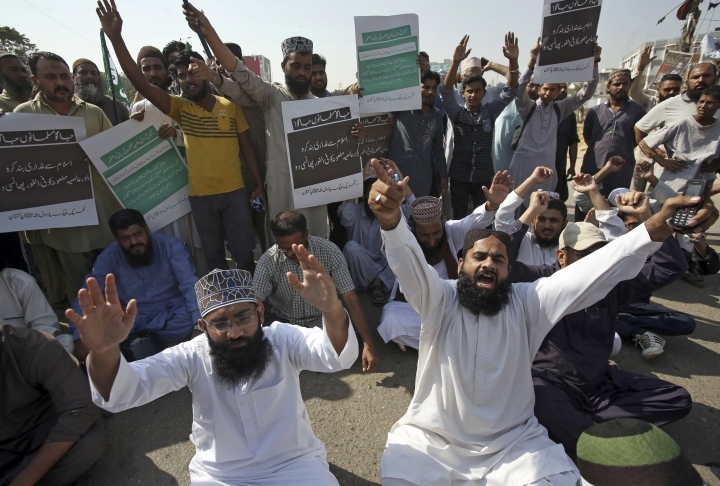 Salman Taseer, the governor of Punjab province, was shot and killed by one of his guards in 2011 for defending Bibi and criticizing the misuse of the blasphemy law. 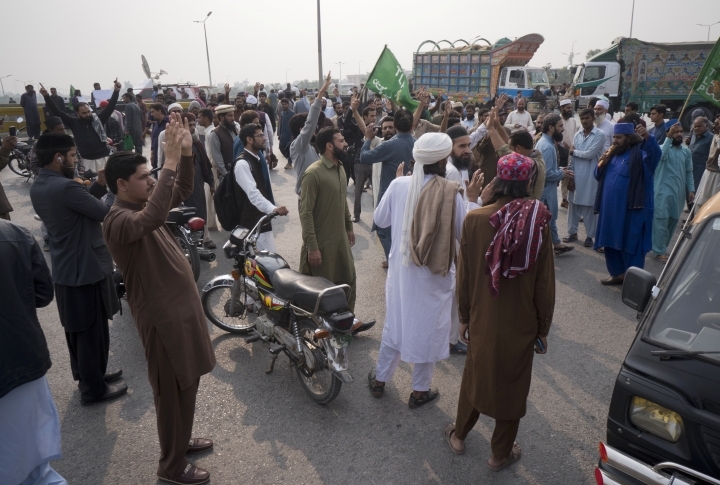 The assassin, Mumtaz Qadri, has been celebrated as a martyr by hard-liners since he was hanged for the killing, with millions visiting a shrine set up for him near Islamabad. 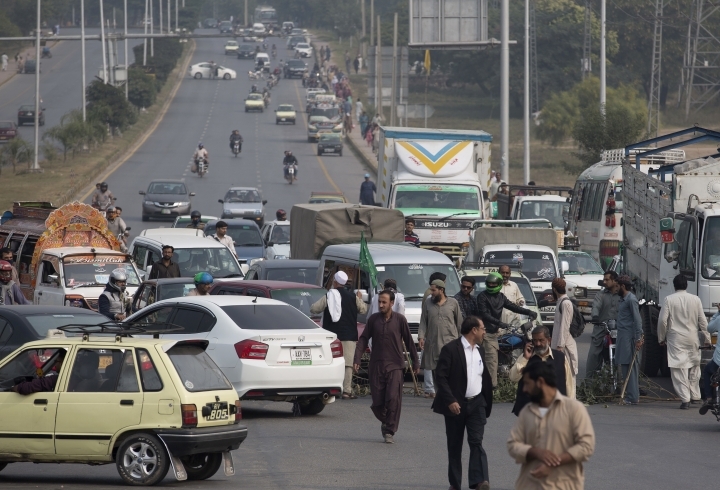 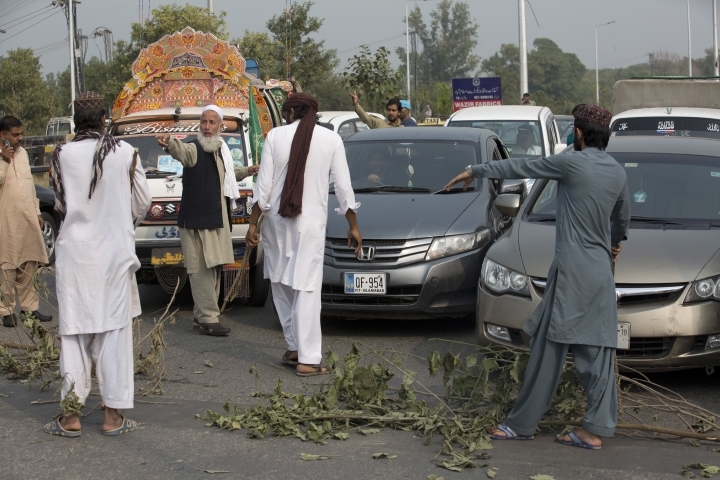 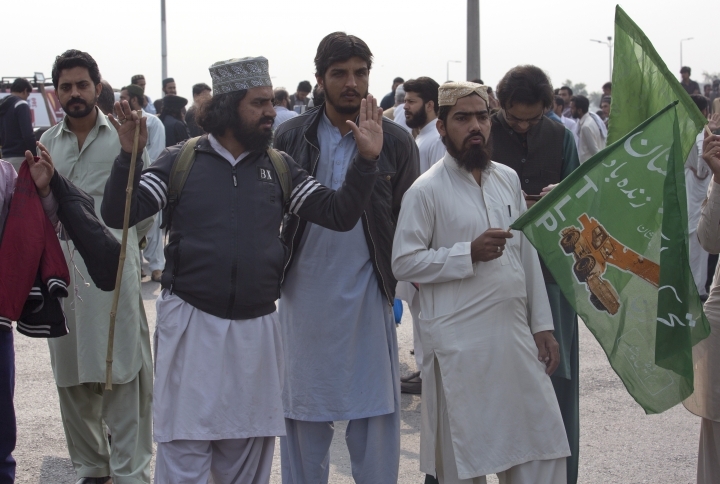 Shortly after the ruling, hundreds of Islamists blocked a key road linking the city of Rawalpindi with the capital, Islamabad. 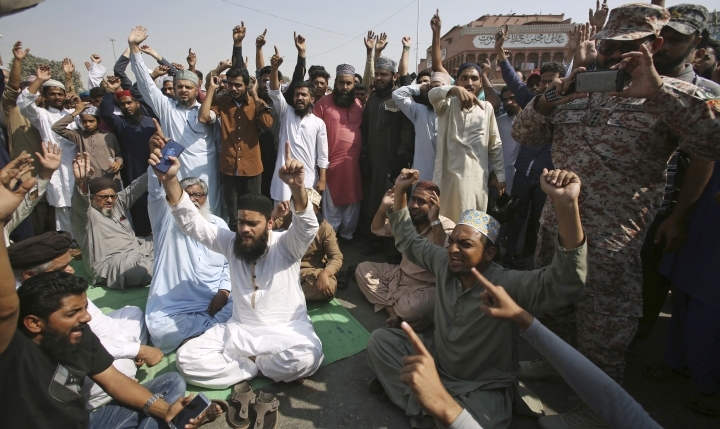 Islamists gathered in Pakistan's largest city, Karachi, in the northwestern city of Peshawar and elsewhere. 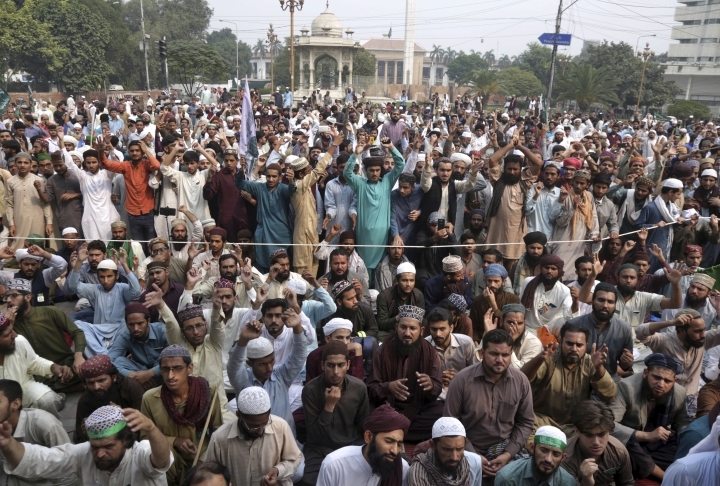 Police urged demonstrators to disperse peacefully. 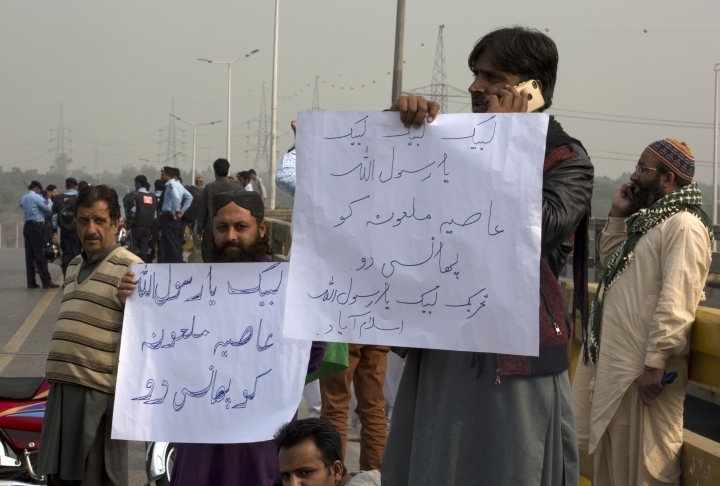 Associated Press writers Asim Tanveer in Multan and Riaz Khan in Peshawar contributed.